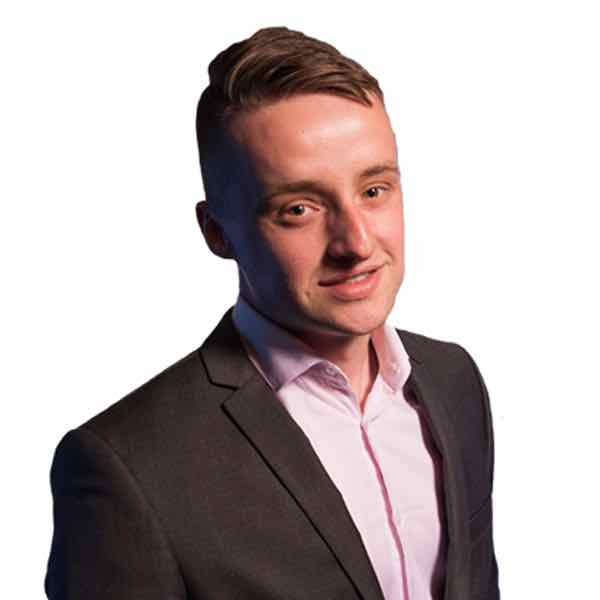 The Scotland boss is hopeful his side can pose Belgium and Russia problems in Group I.
Alex McLeish reckons only Belgian brilliance, and not a Scottish self-implosion, will see the Red Devils emerge victorious in the Euro qualifiers. The World Cup semi-finalists cruised to a 4-0 victory at Hampden last year as they made Scotland pay for slack defending. McLeish's men have been given a shot at redemption after been pitted against Roberto Martinez's stars in Group I.
Scotland have improved of late, topping their Nations League group, and the national team boss believes his side are now on course to pose Belgium a tougher test. 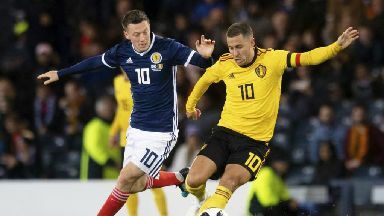 He said: "We would hope that we can get to a level where, when Belgium come to Hampden, they will have one of their hardest games of the campaign. "The last game against Belgium, they beat us 4-0. On paper it looks like walkover, but we gifted four goals to them - they really were gifts. "That won't happen again, I'm certain of it. They will need to beat us with brilliance." Russia are the other big-hitters in Group I and the side Scotland will likely look to pip to one of the two automatic qualification spots. McLeish said he was inspired by the Russians' World Cup showing as they defied the odds to reach the last eight on home soil. However, the ex-Rangers manager believes his side will prove more than a match for Stanislav Cherchesov's side. "If we are saying to the Russians we can beat them, they'll be sticking that on the notice board. It's not about tactics, it becomes a mental thing. "They were seen as cannon fodder at the World Cup, that they would be one of the first teams to drop out. "It's confidence, you get a couple of results, he introduced a couple of subs, and all of a sudden they go on a winning streak. Their centre-forward was one of the stars of the tournament. "But we have to believe we can stop the Russians and put them into third place. "I think if we have our strongest team available and the Russians have their strongest team they will be very close games."